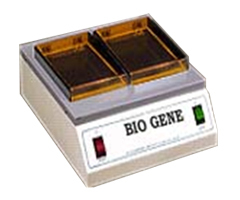 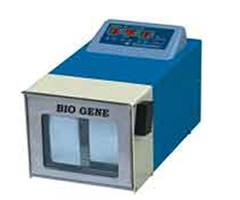 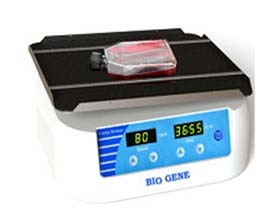 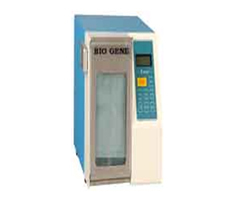 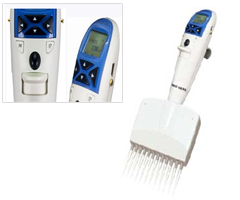 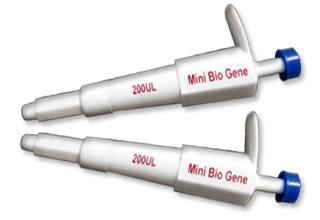 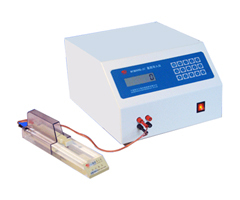 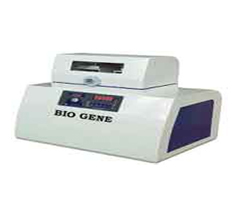 Bio Gene Smart Automatic Electronic Single Channel Pipette – Single Channel are most appreciate pipettes e makes it versatile, Pipetting Dispensing Homogenizing, Sequential operation, Aspiration, Pipetting & homogenizing manual or Auto operations can be programmed and hand free Automatic sampling can be carried out. 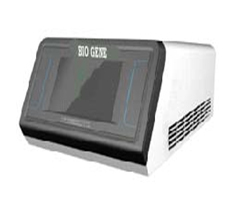 Large LCD display with sequence operation and battery life of are other features also. 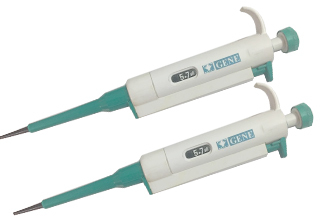 This True Automatic electronic Single Channel pipette becomes an integral part for the Research, centers, hospitals and pathology centers. 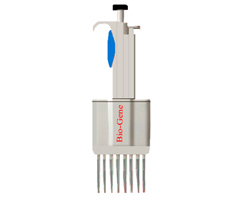 Bio Gene smart electronic pipette find comfortable home at Research Institutes, University, Hospital, Diagnostic Centers where sample quantity is large, and precision result are the need. 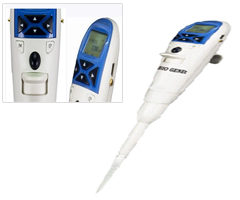 Large LCD screen, Choice of language, Back Lit screen Fast in House calibration fully Autoclavable. 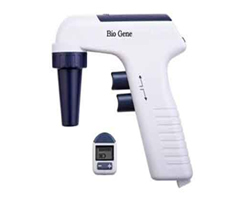 Bio Gene Smart Automatic Electronic Single Channel Pipettes are fabricated out of PEEK & FORTAN MATERIAL PTFE & Free Silicon O rings & coating makes the pipettes smooth & trouble free Large LCD display with Lithium batteries makes Automatic Operation a boon to the industry. 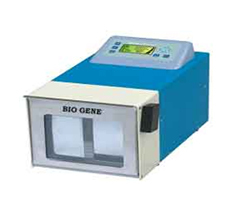 2000 + Operations 10 Operation and PC based software enables calibration, sequencing operation absolutely Trouble free.